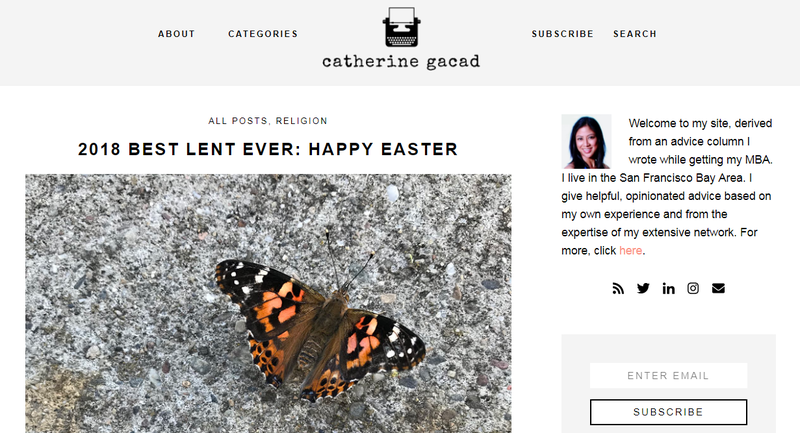 Did you notice that after blogging every day of the Lenten season, my site went through a redesign? It went live the day after Easter. These days, I’m all about living more simply and I think the redesign really speaks to where I am in life. You’ll notice the design is a lot more streamlined and hopefully even more user-friendly. Let me know if there’s anything that’s bothersome. I wanted the site to be clean and easily searchable. Like before, you can also access the site on any mobile device. On the home page, you’ll see 10 of my most recent posts. I also have 12 categories, one of which is an archive of all my posts. You can scroll through the archive to see all the headlines of my posts going back to when I started blogging in April 2005. 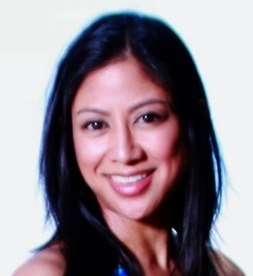 It’s my 13 year blogiversary! You can always click on the logo to take you back to the home page. Back on the home page, you can also see the most popular blog posts of the moment (based on click-throughs). There’s a search function up at the top, but I have a trick for searching any site. In any browser, type the name of the website, then your search term. The results usually pull up exactly what you’re looking for. Again, let me know if you have any issues or irritations. I want this to be an enjoyable experience for you!